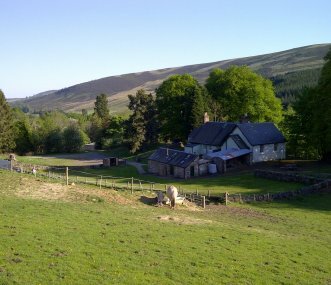 In the heart of the Angus Glens, southern entrance to Cairngorms National Park. Sleeps 18 + camping. Dundee 40 mins. Raised lounge platform for viewing red squirrels. Village hall nearby for parties.